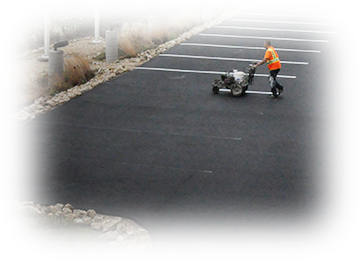 BorderLines Pavement Maintenance is a fully-insured commercial asphalt and concrete maintenance company providing services in Minnesota and Western Wisconsin. 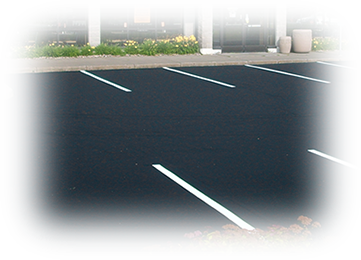 Our business is driven by referrals, and a well-established reputation, combined with our superior customer service, competitive pricing and premium products means you receive the highest-quality commercial pavement services available. Our experienced estimators take the time to help you decide which service is the best for your project. We know how critical it is to keep your business running, so we will work to create a schedule that works for everyone – even if that means completing the project in phases or during the evenings, holidays, or weekends. Our goal is to deliver a quality product without interrupting your hours of operation. Unlike other regional companies, we take great pride in using only premium quality products coupled with meticulous and thorough application techniques. Our proven procedures ensure we meet your expectations throughout all phases of the project. 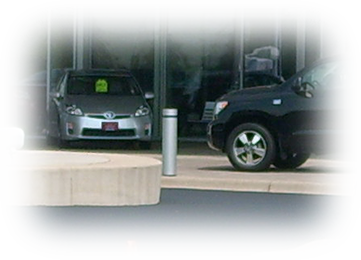 Our industry experts will work with you to create a long-term plan that allows you to budget for future repairs. 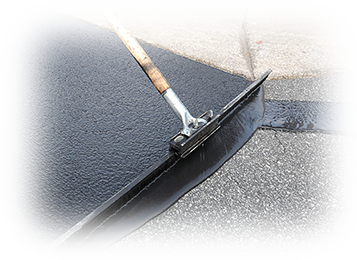 From a simple pothole repair to replacing an entire parking lot, we provide a wide range of commercial asphalt maintenance services. 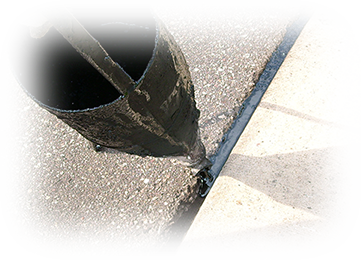 We can repair and replace a section of curbs and gutters if they’re broken or deteriorating. Increase your property value, reduce maintenance cost, and add beauty and protection to your blacktop driveway by sealcoating. 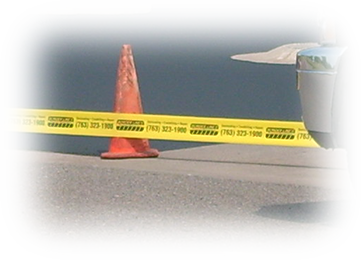 Regular crack sealing is the most important thing you can do in preventative pavement maintenance. 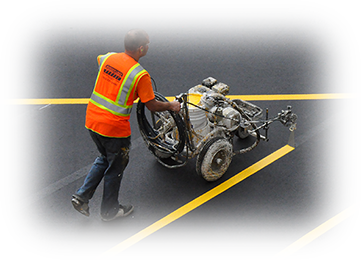 Our services include asphalt and concrete marking and striping for parking lots, streets, highways, driveways, sidewalks, curbs and more. 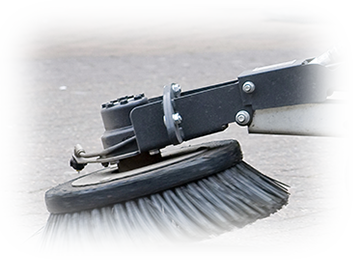 Sweep your parking lot every spring after the snow melts to reduce the amount of sand and dirt tracked in and to improve the overall curb appeal. We will ensure your catch basin is thoroughly repaired to avoid further damage and added costs to the sewer system. 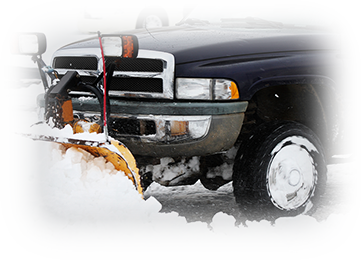 For almost two decades we have been providing commercial snow management services throughout Minnesota and Western Wisconsin.